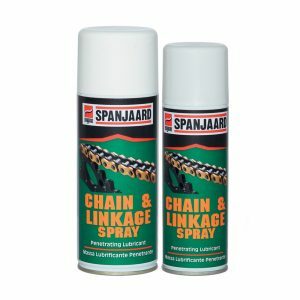 A superior quality industrial cleaner and degreaser. 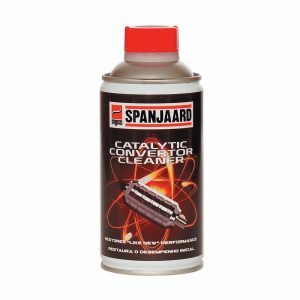 Cleans and degreases metal parts, glass and ceramics. 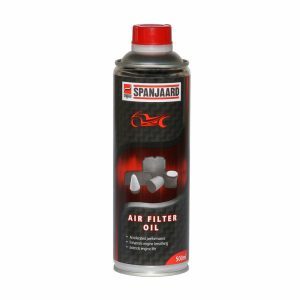 Flushes away oils and grease, removes dust and surface contaminants.Very fast drying and leaves no residue. 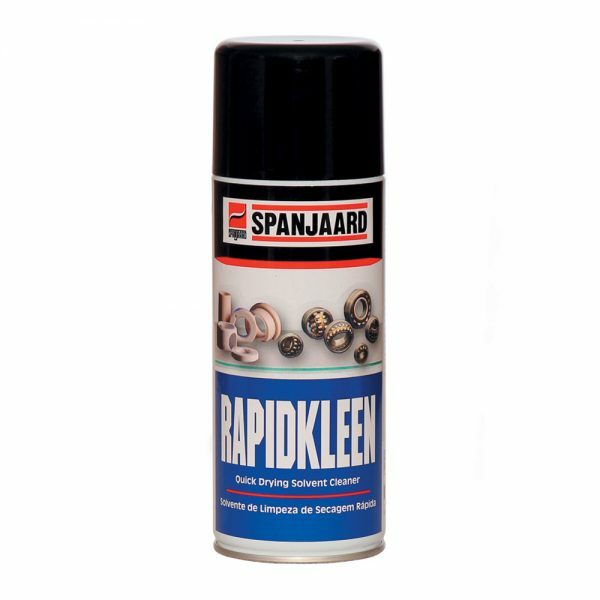 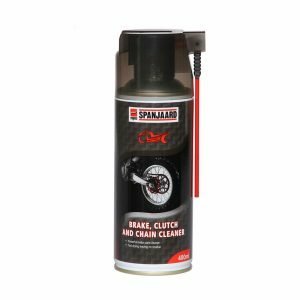 • Cleans and degreases metal parts, glass and ceramics. 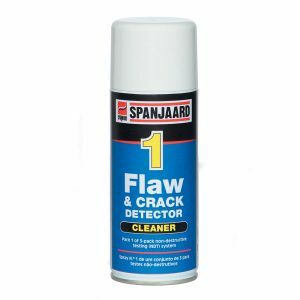 • Removes dust and surface contaminants.